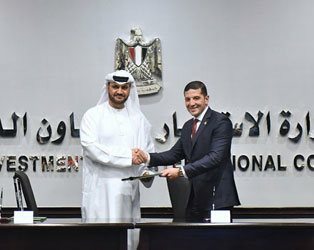 The Executive Vice President of the General Authority for Investment and Free Zones (GAFI), and the President of the Public Free Zone in the Arab Republic of Egypt, signed a memorandum of understanding and cooperation between Ajman Free Media City and the Public Free Zone in Egypt, In order to enhance relations in the field of media investment in free zones. This Memorandum comes within the framework of fruitful cooperation and in the spirit of brotherly relations between the United Arab Emirates and the Arab Republic of Egypt in various fields of cooperation, including investment fields, with a view to achieving maximum benefits for both countries, reflecting positively on the economic situation as well as achieving sustainable development. And enhancing these relations through cooperation in the field of media investment in free zones, recognizing that this cooperation will exchange experiences and enrich the investment and media arena in both countries. Al-Hashemi stressed that the relationship between the UAE and Egypt is a brotherly relationship, pointing out that Egypt is a pioneer in the field of media at the level of the Arab world. Therefore Ajman Free Media City is working on benefiting from Egyptian expertise in this field and achieving investment integration in the field of information between the two countries. 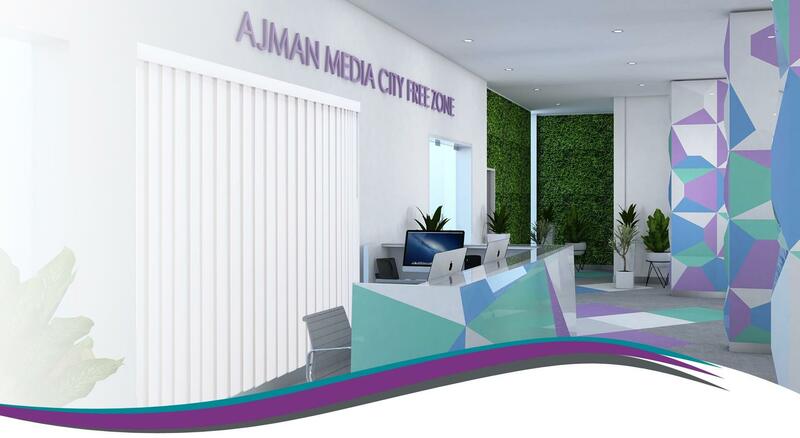 Ajman Free Media aims to put the emirate of Ajman in a prominent position in the map of the media centers in the Gulf and the Middle East. For his part, Advisor Mohamed Abdel Wahab, Executive Vice President of the General Authority for Investment and Free Zones (GAFI), said that the memorandum aims at exchanging business and investment opportunities to facilitate cooperation in the field of media investment and free zone management, and all developments related to the media investment climate in both countries, In addition to the establishment of joint media investment projects, in addition to the exchange of publications, periodicals and guides for investment and business, which each party issued, and encourage the exchange of business missions and follow-up visits between the two countries, and organization of the conference As well as organizing mutual meetings between investors and companies of media interest in both countries, and encouraging investors from both parties to conclude cooperation agreements, contracts and treaties in the information fields among themselves, and to promote and encourage the exchange of experiences and technical know-how.